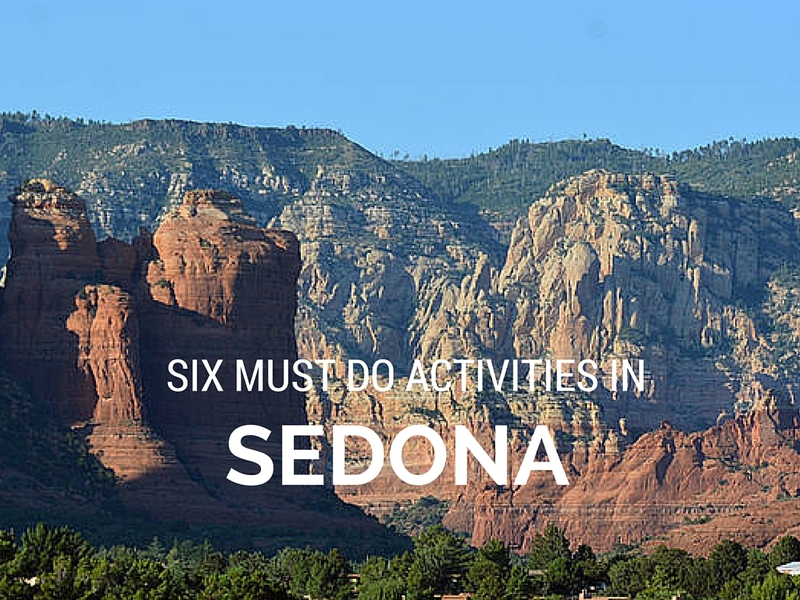 Anytime of year is the perfect time to experience all that Sedona has to offer - hiking, mountain biking, golfing, wine tasting, exploring nature and much more. 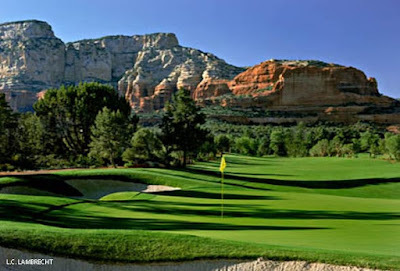 Located a short two hours drive from Phoenix, Sedona is beautiful, no doubt about it, the area is engulfed in red sandstone cliffs and summits in every direction and the weather is perfect. Beyond the beauty Sedona also attracts spiritual seekers, artists and healers. Many new age folks believe that the area is the center of vortexes that radiate the Earth's power, bringing heightened spiritual and metaphysical energy. If your looking to get in touch with nature and perhaps renew your energy, I have compiled a list of six not to miss activities as well as my preferred hotel in Sedona, Arizona. 1. Take an easy to moderate three hour hike or mountain bike tour through Boynton Canyon. Boynton Canyon is majestically gorgeous with its towering red buttes and crimson cliff walls, but some swear by its "vortex powers". Local guides can direct you to the vortex areas. Surrounding Boynton is also several mountain bike trails that go on for miles. 2. Experience an archaeological adventure with the Pink Jeep Ancient Ruins Tour. On this tour you will visit the well preserved Honanki Heritage Site – a 700-year-old cliff dwelling. Pink Jeep tours offers several other options but the Ruins tour is preferred. 3. 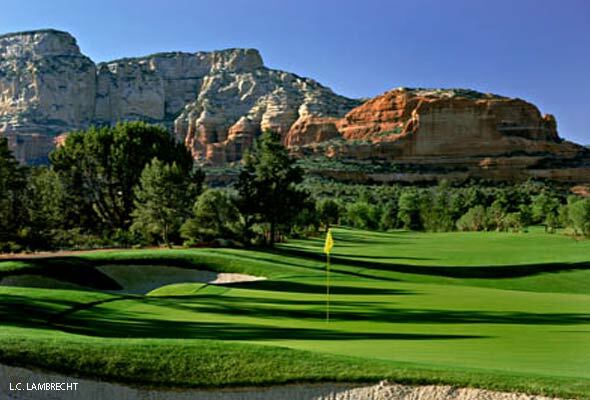 Enjoy a round of golf at Seven Canyons, The views are spectacular and the course well maintained. 4. Get in touch with your personal energy while enjoying a Reiki treatment at the Mii Amo Spa. Many other specialty spa treatments are available that tap into Sedona's energy. 5. 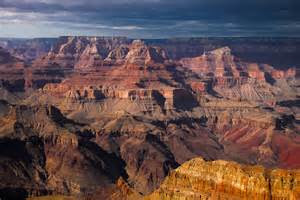 Spend a day in the Grand Canyon, its only a 2 hour drive or 30 minute flight. There are several options to get to the Grand Canyon from Sedona. 1) Drive the trip solo or with a group or private tour. 2) Take the historic Grand Canyon Railway from Flagstaff to the South Rim. 3). Book a flight tour for a birds eye view of Sedona and the Grand Canyon. Either choice, don't miss this opportunity to see the Grand Canyon. 6. Take home the perfect artisan souvenir from Tlaquepaque Arts and Crafts Village. Tlaquepaque (pronounced Tla-keh-pah-keh), is an artists community with more than 40 specialty shops selling jewelry, fine paintings, weavings, decorative arts, photography and more. Lastly if your looking for the ultimate place to stay, the Enchantment Resort and Spa will not disappoint. Nestled near Boynton Canyon, the Enchantment easily blends with its surroundings. Offering beautiful accommodations, fine dining, activities galore and the Mii Amo Spa.